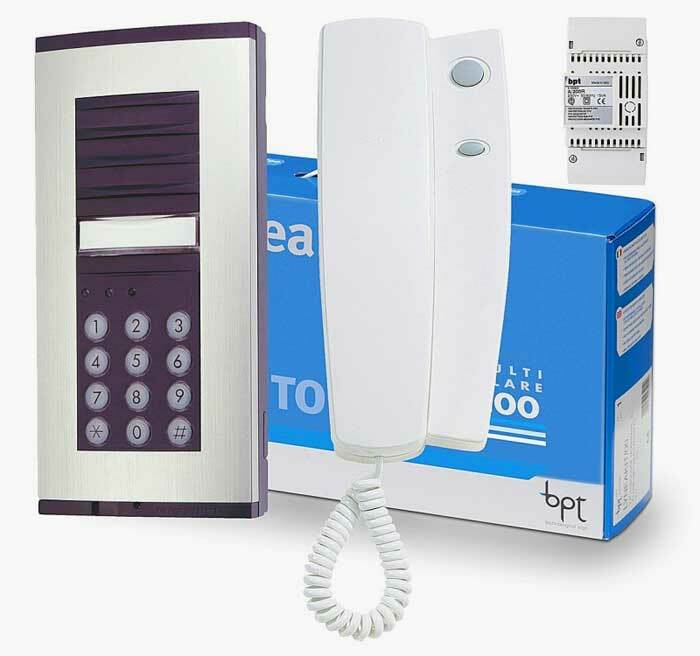 We offer access control from basic door entry kits right up the larger networked systems. 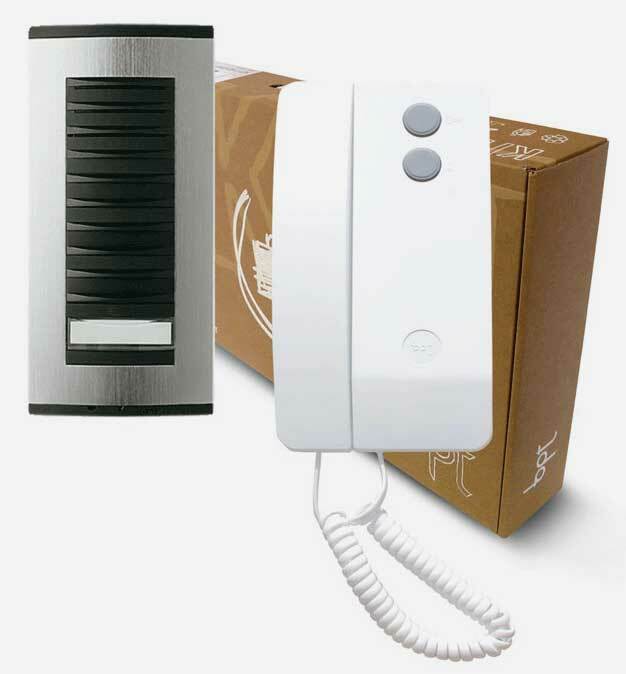 In stock we carry a large range of maglocks & brackets, electric releases, strikes, exit buttons, power supplies, proximity devices etc. We are pleased to offer a planning and schematic drawing scheme with the help of our chosen Access specialists partners.